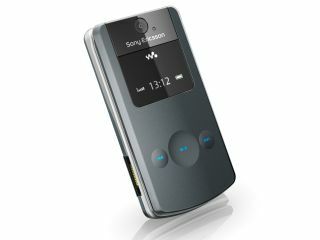 Sony Ericsson has announced the arrival of the W508 Walkman phone, as it extends its popular music phone range. With Shake and Gesture control to allow easier ways of changing volumes, skipping tracks or muting, SensMe for matching your mood to the music and music specific touch keys, this is certainly a nice music phone. Plus, Sony Ericsson has thrown in a 1GN M2 card, HSDPA and a 3.2MP camera to make sure it's not too deficient in the non-music areas. "The W508 Walkman phone builds on our iconic Walkman range and the successful W380," said Sony Ericsson's Alexandre Cardon. "For those who like to express their style and individuality through their mobile phone we've brought our creative design team in to design stylish changeable covers so that W508 offers a truly interactive and individual experience." The Sony Ericsson W508 Walkman will be available in Q2 for the UK in Metal Grey and Poetic White.